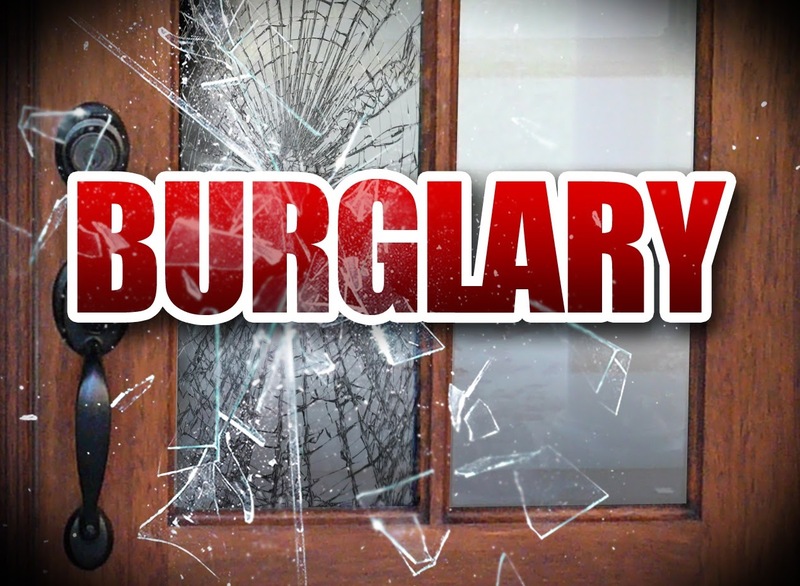 On Wednesday November 5th 2016, the Absecon Police Department received a call in reference to a burglary in progress on Ohio Avenue. The homeowner reported that upon returning home, they encountered two males inside their residence. The males retreated from the home and the homeowner gave chase. The homeowner, along with other family members, were able to capture and detain one of the subjects. The second subject fled the area. Jean K Octavius, 29, of Pleasantville, was arrested and charged with burglary, criminal mischief and terroristic threats. He was transported to the Atlantic County Justice Facility on $50,000 bail. The second subject was not located. There were no reported injuries during this incident.